Re: The Stars are back? 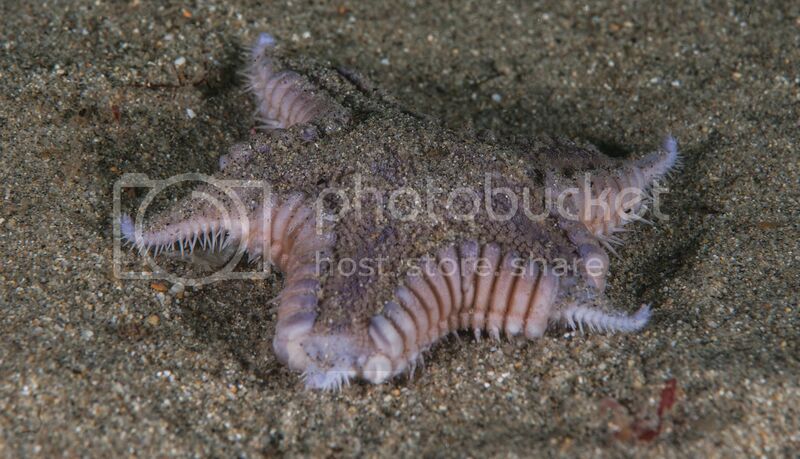 I found this little sand star at Redondo Beach on Saturday. I've also seen a few around Palos Verdes with deteriorated arms within the past few months.